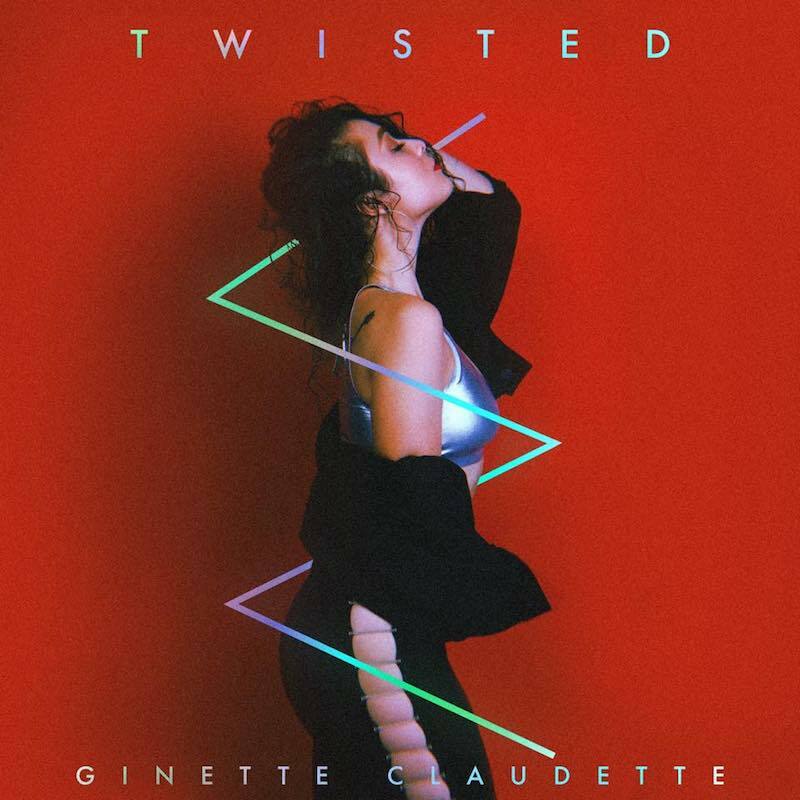 Ginette Claudette is an R&B/Soul singer outta New York City. 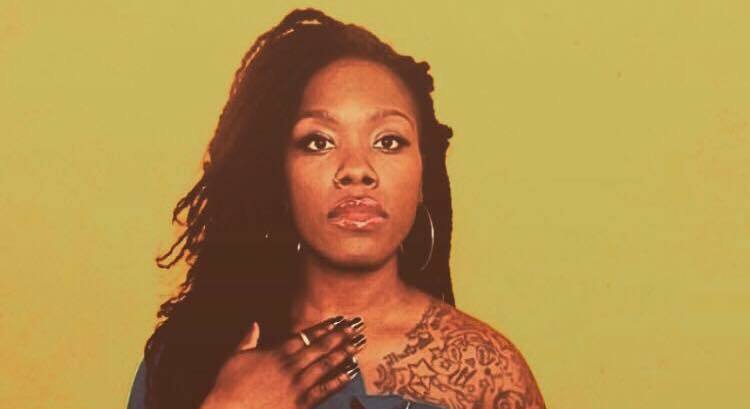 Not too long ago, she released a dope music video for her “Twisted” single. The video shows Claudette and two girls breaking into a someone’s home. They are searching everywhere looking for something. Also, the following scenes show them dancing in the living room.